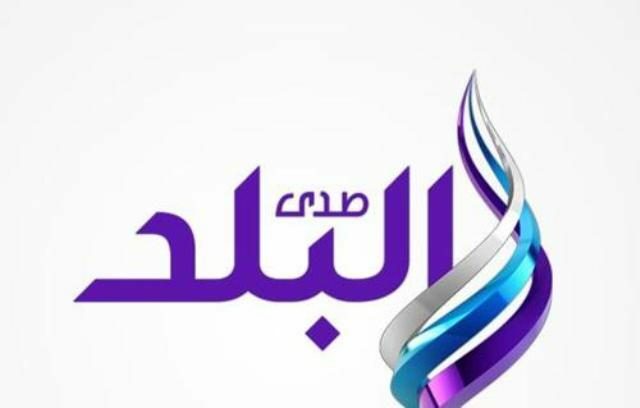 Sada El Balad is an Egypt based news channel owned by Cleopatra Media a subsidiary of Cleopatra Group. Businessman Muhammad Abul-Enein is the owner of the companies. Muhammad is a well known business man and politican known in Egypt and overall Middle East. Cleopatra currently owns the channels including Sada El Balad, Sada El Balad 2 and El Balad Drama. Watch Sada El Balad live stream. Wait a moment as the stream loads. The channel was launched on 28th November, with the commencement of first Pariamentary elections in Egypt following the Egyptian revolution on January 25. Sada extensively gave the coverage to the General elections of the newly structured democracy after a long presence of dictatorship in the country. Sada El Balad meaning ‘Echo across the country’ has aim to provide useful insights and deeper perspectives with impartiality. The events conveyed and the matter reported by the television is meeting appreciation as well as demand in and outside the country. Sada El Balad certainly has a state of art studios with an area of more than 600 square meters. The channel has taken on services of some of the best companies of world when it comes to channel branding and decoration of the interiors. BDI and Redbee Media. The Echo of the country and its people is claimed to be the first channel with high definition HD streaming.